10kg to 5o kg available. 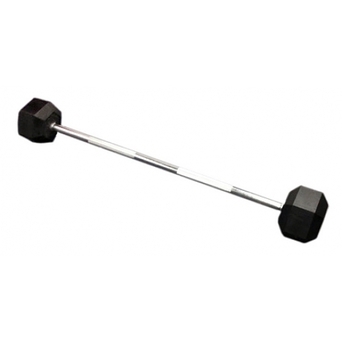 Holistic Gym Takes all the pain out of ordering gym equipment and programs. I will send you a final quote and if you agree I will send a pro forma invoiceOnce you have paid the amount reflected on the pro forma invoice, I will dispatch the order. If your request item is not in stock you will informed before you pay. You will then have the choice as to whether take delivery when the item comes back in stock, or simply remove it from your order. Free boxed delivery is included throughout most of South Africa on orders over R1000Delivery period is between 3 and 7 working daysThe delivery offer assumes that there is a tarred road to your delivery address. 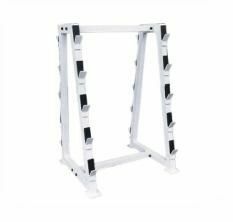 Rough or unusual terrain may need additional support and additional charge may be levied.The delivery does not include installation. Installation involves removing the equipment from the boxes, putting the equipment together and checking that it is working. Should you require this service then please ask for a separate quote. In the main areas of South Africa such as Cape Town, Durban, Pretoria, Johannesburg and Port Elizabeth the installation per item is in the region of R595 per item. For large orders there is a substantial discount per item. Please ask me for a quote. The normal delivery is made by an external courier company, the delivery team will not have special training in dismantling doorways or counters to deliver. The delivery team will somply deliver the boxed equipment into the room of your choice.Please check the dimension of equipment and the access points prior to ordering. If in doubt please call me. Although we pay the cost of delivery, it remains your responsibility to oversee the delivery process. The delivery team will generally be a national external company which specialises in delivery and courier services, however they will not be employees of Holistic Gym Systems or its affiliates. We are not always in control of the time of the delivery. You will be contacted by the courier company to give you notice of when you will need to make your chosen delivery address accessible. 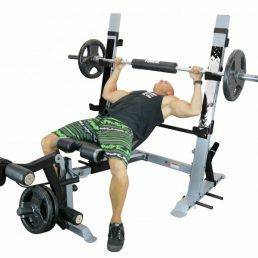 Buying gym equipment is a long term decision, just the same as buying a car or a house. You want to get it right the first time around. We know how important this is and how scary big purchases can be. We will bend over backwards to make this decision as easy, effortless and above all affordable as possible for you. Deal with someone who has the experience, the knowhow and commitment to make your buying experience fast, simple, effortless and as inexpensive as possible. What would you look for in a Fitness Solution Provider? You want to get the best quality and brand for the best possible prices. You want to find a supplier who has the ability to offer programs and support to go with your equipment. 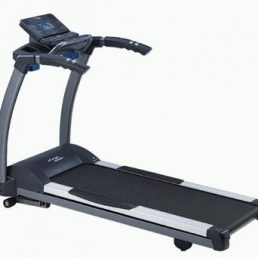 There is no use in buying a treadmill and not knowing how to use it. 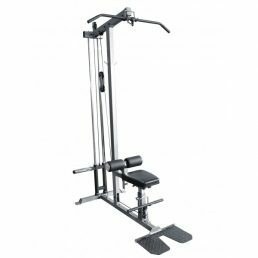 You want to buy gym equipment and programs which are the best possible quality for the price that you are paying together with solid back up. 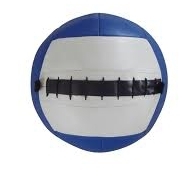 You don't want to buy a cheap multigym only to find out that no spares are available when it begins to fall apart. Buy right the first time around. Let me help you do that. If we don't have the equipment that you are looking for we will try our level best to source it for you. 6: Access to the right people at the right time. Don't get left in the cold by a supplier who ignores your cries for help. We will give you access to the best technicians and support staff when you need it. If you are building a business such as a gym or wellness centre then you want to deal with someone who has the ability to offer you sound business advice as well as fitness solutions. I have more than 20 years of cold face business experience in the health and fitness industry. Dealing with me means that you get real advice from a seasoned businessman. For more than 25 years I have helped people transforms their lives with different fitness solutions. Let me help you. Miles is a behavioural strategist, ex-personal trainer and gym owner. 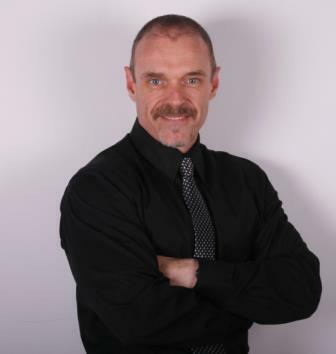 Miles has with more than 25 years of experience in transforming people physically and mentally. With a strong background in the fitness industry and business coaching, Miles has taught thousands of people how to change their bodies, their minds and their lives. We'll send the latest specials direct to your inbox!